Pinkeye isn’t a medical emergency. Neither is a puffy eyelid. But a study done in February 2017 found that nearly one in four people who seek emergency care for eye problems have those mild conditions, and recommends ways to help those patients get the right level of care. The national study, led by University of Michigan researchers, looked at nearly 377,000 eye-related emergency room visits by adults with private insurance over a 14-year period. The team has published its results in the journal Ophthalmology. Nearly 86,500 of those visits were for three conditions that don’t ever need emergency treatment, and cost much more to treat in an emergency setting while also adding to ER crowding. Only about 25,300 were for clear eye emergencies. The rest were somewhere in the middle. Younger people, men, those with lower incomes or dementia, and people of color were more likely to seek emergency care for these non-emergency conditions. So were people who were “frequent flyers” in the emergency room, seeking ER care four times a year or more for non-eye problems. 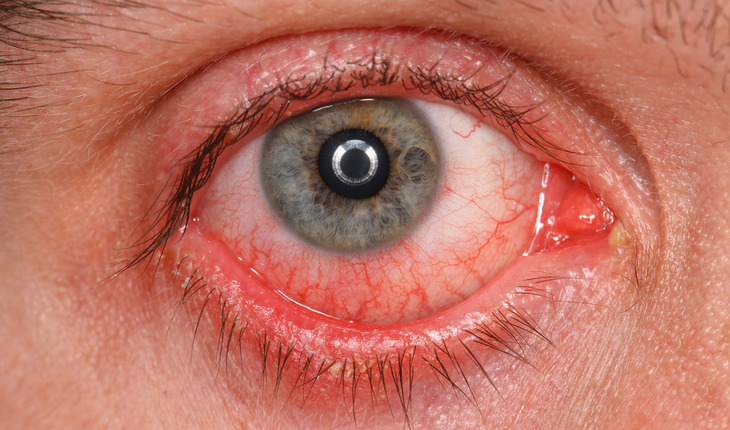 On the other hand, those who had been seeing an eye specialist – optometrist or ophthalmologist – on a regular basis before their eye-related ER visit were much less likely to seek emergency care for a non-urgent eye problem. Stagg, an ophthalmologist, sees patients at the Kellogg Eye Center, which is part of Michigan Medicine, the U-M’s academic medical center. While U-M emergency patients have access to Kellogg specialist at all times, many ERs don’t, he notes. Stagg hopes the findings can be used by insurers and health providers to inform efforts to curb ER visits for issues that don’t need ER-level care. Their analysis reveals a 30 percent rise in all eye-related emergency visits during the study period, especially after 2011. Nearly all of this rise came in visits that they couldn’t classify as clearly urgent or clearly non-urgent. They believe it may be linked to the increase in younger adults covered under their parents’ job-based insurance plans, allowed under the ACA since 2010.